Ace Of Jacks Entertainments & Media is proud to unveil a new card in our deck. For your listening pleasure we present to you ACE OF JACKS RADIO ‘XTRA’. 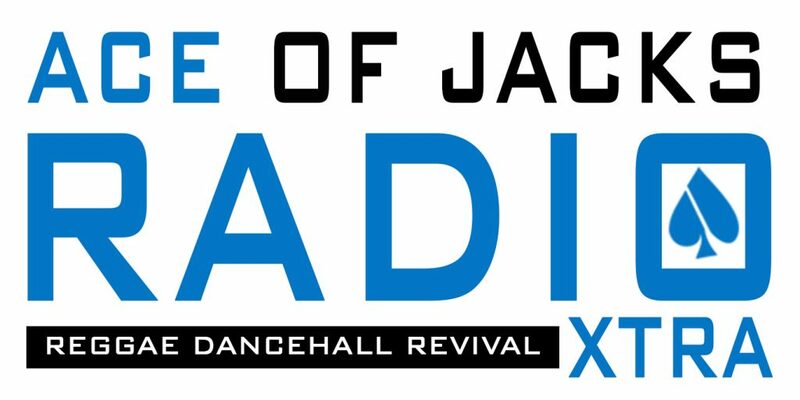 A brand new sister station to ACE OF JACKS RADIO, ACE OF JACKS RADIO ‘XTRA’ provides you with a selection of uninterrupted Reggae, Dancehall & Revival. In memory of Mrs Millicent Agatha Flemming.